Welcome to TheWatchIndex.com, the best free resource for watch enthusiasts. Our goal is provide you with the tools and information to find your perfect watch. We have an extensive watch catalog that helps you search the most popular watches from all over the world, from everyday casual watches to limited edition luxury watches. We also feature free informative guides to buying and enjoying watches. Free watch e-mail newsletter: Enjoy free watch recommendations and watch-related content delivered right to your inbox! Our newsletter includes new watches, watch reviews, informative guides, and more. Each issue includes full-color photos and links to your favorite watch articles. Sign up here! The Watch Index User Account: Create a FREE account on TheWatchIndex.com for access to user features such as commenting on watches, adding private notes to watches and articles, rating watches, and a personal list of saved watches. 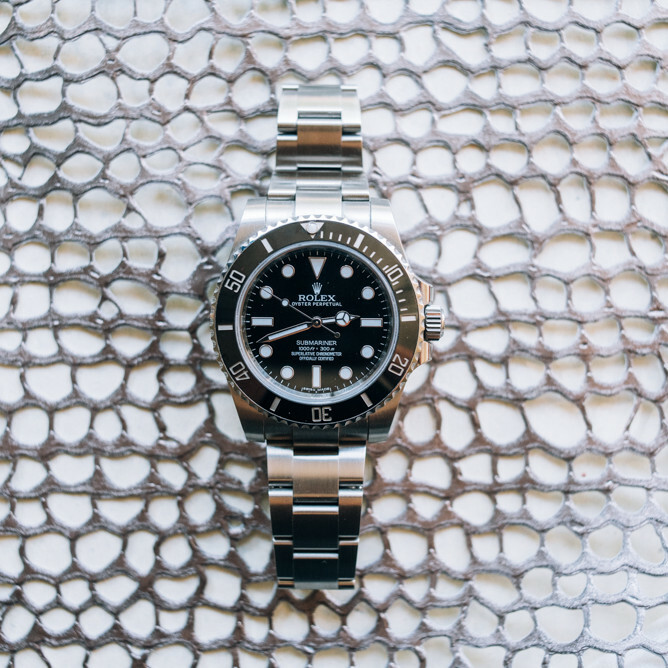 With your own personal TheWatchIndex.com account, you can save your favorite watches and articles in one place. Create a FREE account today!